Our experience with huskies began in 1999, when we started as volunteers for our local Siberian Husky rescue. Along the way, we dabbled in just about every dog sport possible, and began breeding Pomeranians in 2009. Now, we specialize in exclusively Pomskies, focusing on breeding happy, healthy, outgoing dogs for fabulous family companions. Located just 30 min west of Kansas City, Select Pomskies is family owned and operated. 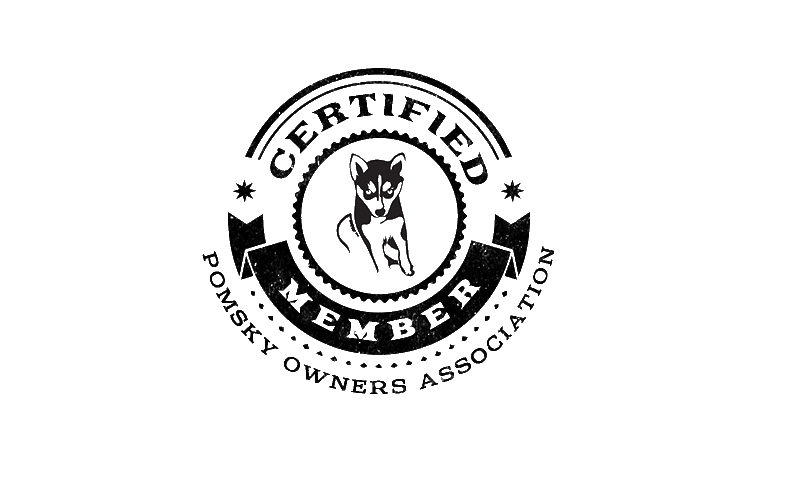 We focus on breeding healthy, happy, well tempered, high quality pomskies. Our dogs are considered pet but family members living and interacting with us, our friends and family on a daily basis.